What I demand from my real estate agent is professionalism, perfection, responsiveness, market awareness and mostly to be on their game and available to me at every moment of every day. I selected Phil and Stella Ralph to be my agents, because they demonstrated to me that they met my stringent qualifications. My sell/purchase decision took several months. 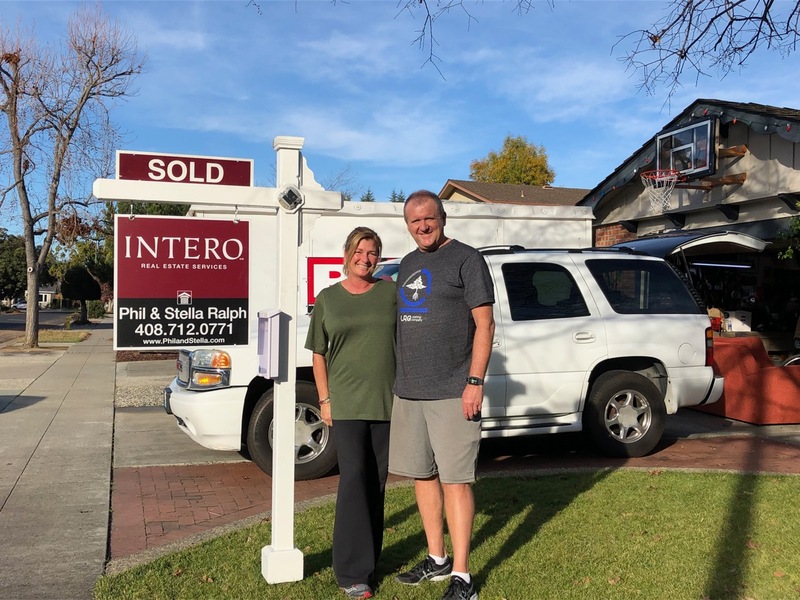 Phil and Stella were extremely patience and helpful throughout the long process. In the end, Phil and Stella’s performance far exceeded my expectation! The transaction was seamless and flawless. If you are in need of a professional real estate team, you should give Phil and Stella a call. I highly recommend them, and was thrilled at the outcome they achieved for me and my family.